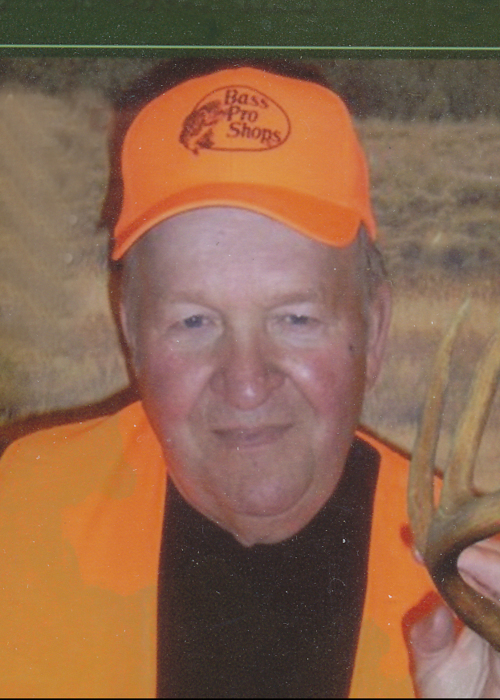 Dalis Williams, long time resident of the Salem District, passed away with family by his side at the Portage District General Hospital on February 10, 2019 at the age of 77. Dalis was the oldest son of the late Jim and Doreen Williams. He was predeceased by his fiancé, Florence Welton; brother Blaine; sister Sheryl and brother-in-law Bob Botterill. He leaves to mourn his passing his sister Patsi (Gordon) Pilkington; sister-in-law Joan Williams; brothers Owen (Pat) Williams and Dwight (Caroll) Williams along with numerous nieces and nephews and friends. Dalis lived his entire life on the home farm. Early on he worked for neighbour, Tommy Charlton and that is when he began farming. Later he started working full time at Connery Riverdale Farms while continuing to farm with his father. He retired from Connerys and farmed mainly with his brother, Owen. In 2009 Dalis stopped farming and could dedicate his time to his real passions of hunting, fishing, trap shooting and anything related to those 3 sports; not to mention the Montreal Canadians. Burial of his ashes will take place at a later date at Maple Grove Cemetery. In his memory, donations can be made to Maple Grove Cemetery, Site 42 Comp 9, RR3, Portage la Prairie, MB. R1N 3A3.